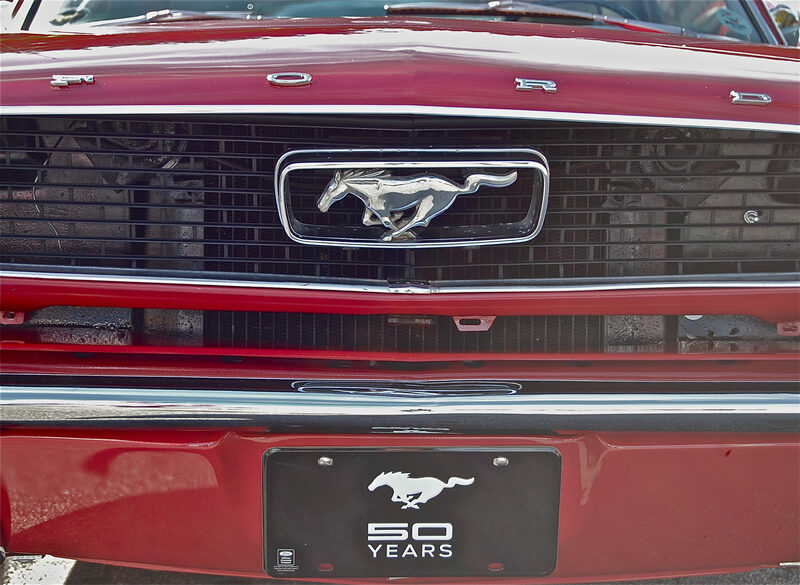 Members and visitors are encouraged to arrive early in order to socialize before the meeting. 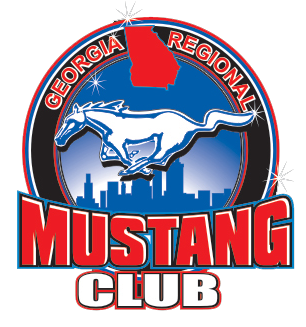 The Georgia Regional Mustang Club will meet on Sunday, August 19 at 3pm at the Cherokee Cattle Company, 2710 Canton Rd, Marietta, GA 30066. 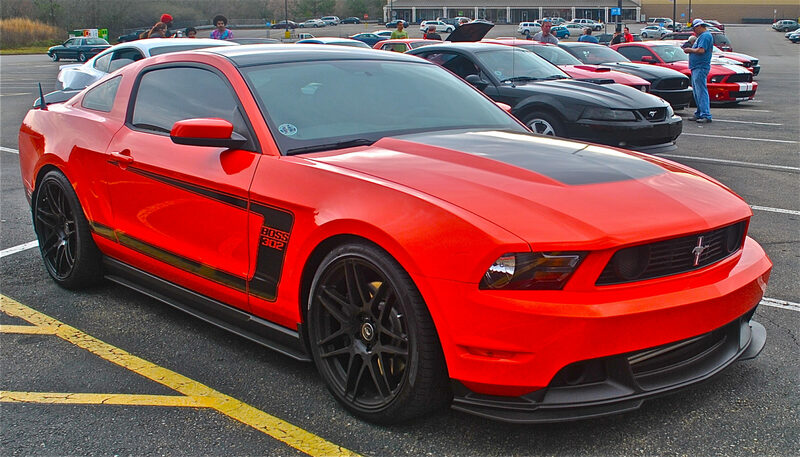 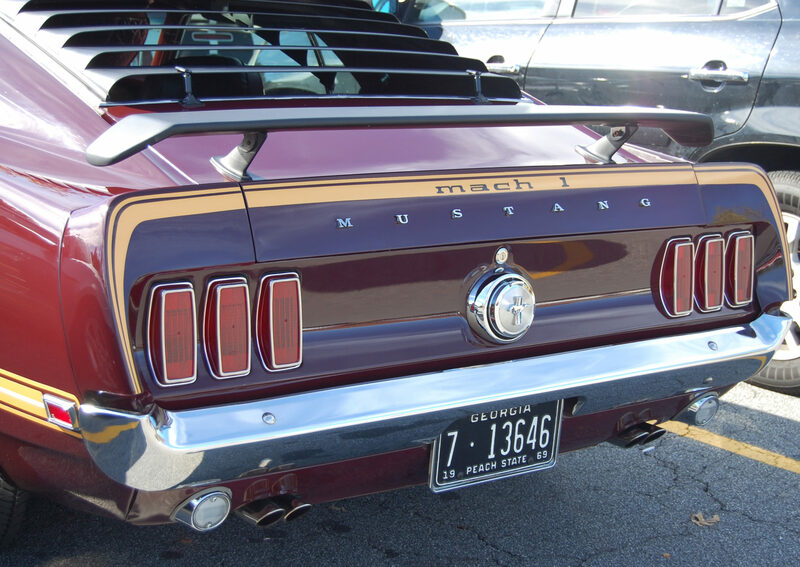 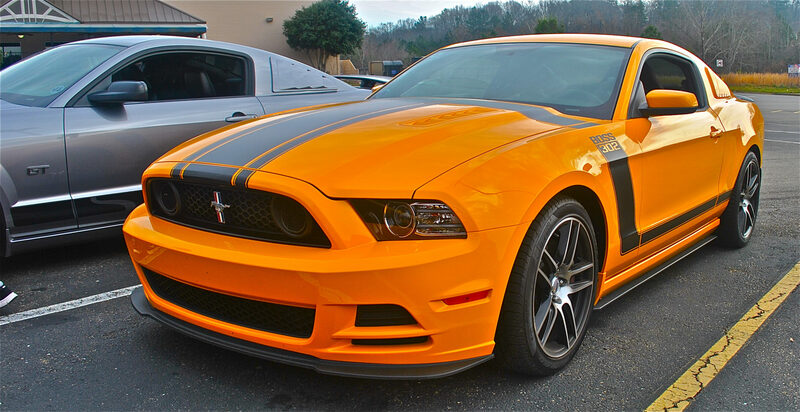 The Georgia Regional Mustang Club will meet on Sunday, July 15 at 3pm at the Cherokee Cattle Company, 2710 Canton Rd, Marietta, GA 30066.